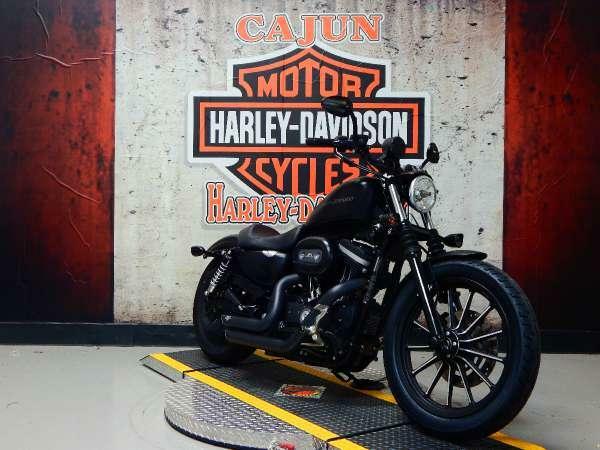 -Ape Hangers-Upgraded Cables-Vance Hines short pipes-Saddle BagsAlways well-maintained. Clean title. 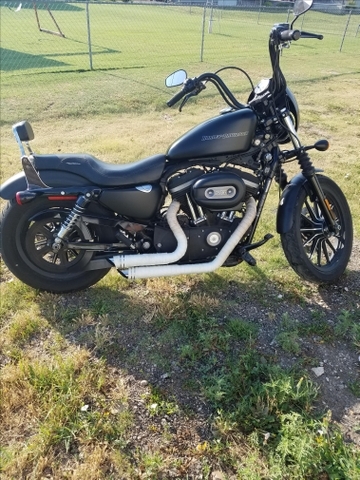 883 Iron Denim - 3700 mi. Excellent condition garage kept. 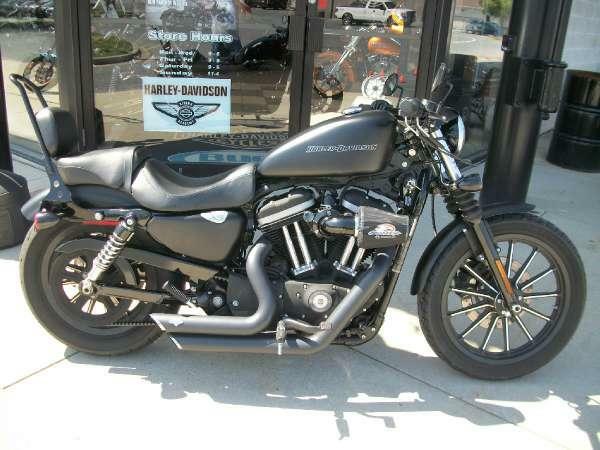 Add ons - Windshield, Screamin Eagle Pipes, Saddle Bags, Luggage Rack. Helmets, Jackets, Chaps, Bike Cover and other gear negotiable with purchase.